The Hawaiian Island of Maui is one of the most popular beach vacation destinations. 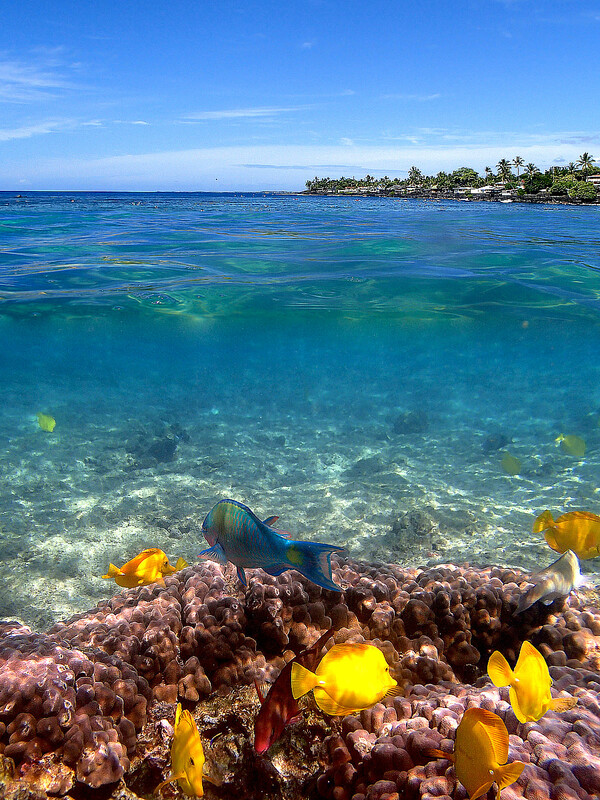 With it's world class snorkeling and diving, stunning jungle, 10,000 foot volcano, easy access to Lanai, and dozens of beach front high end resorts, Maui has something for every taste. Which side of Maui should I stay on? Maui is 48 miles long and over seven hundred square miles, making it larger than most people perceive it to be. To drive from one side of the island to the other can take several hours, and involve one lane dirt roads. Despite all of the tourism in the beach towns, most of Maui is wild and unincorporated. In order to book a hotel according to your desired specifications and intended activities, here's what you need to know about each of Maui's regions. 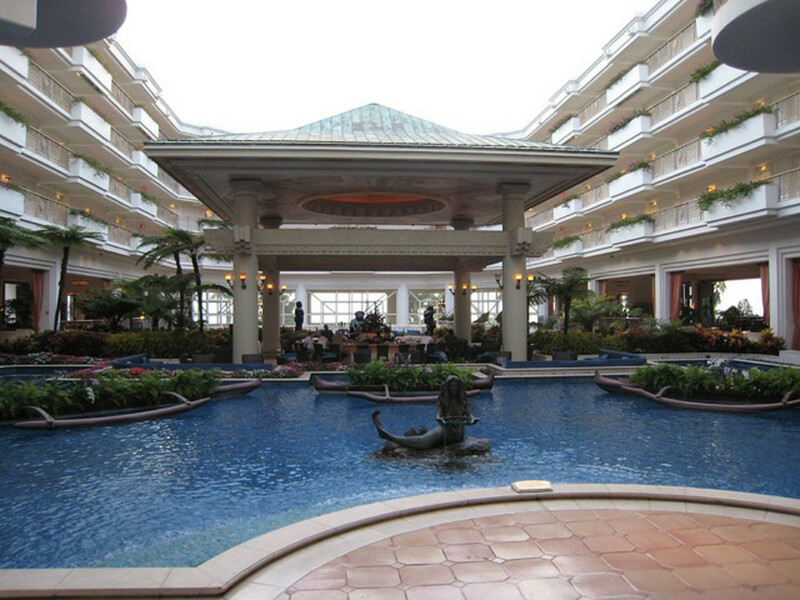 Kaanapali is one of Maui's best locations to find the perfect 4-star hotel on a pristine sandy beach. 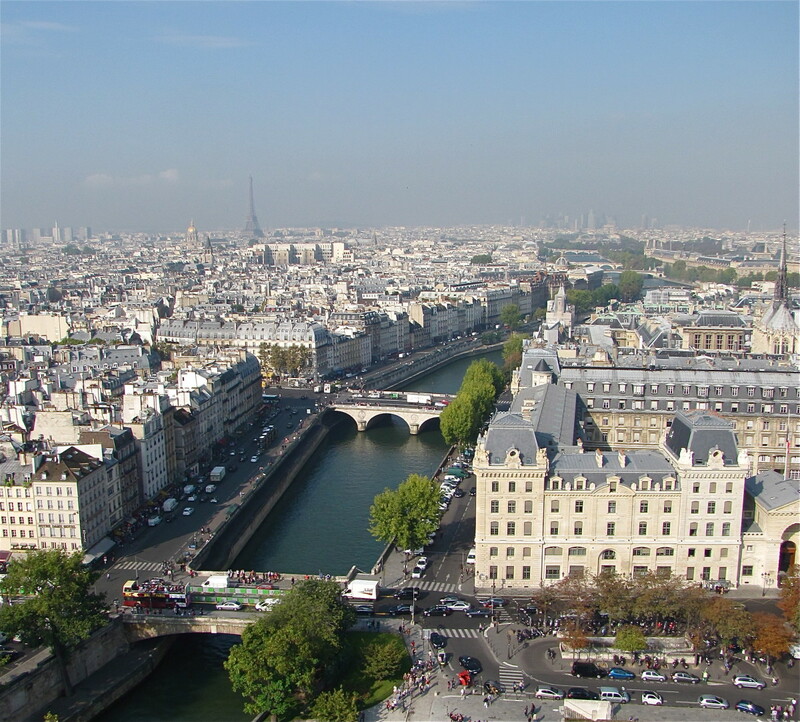 It's of the most touristy areas, with tons of high end shopping, restaurants, golf courses, and miles of skyscraper style hotels. On the far end of the beach is Black Rock, a popular cliff diving area known for it's incredible snorkeling and sea turtle viewing. 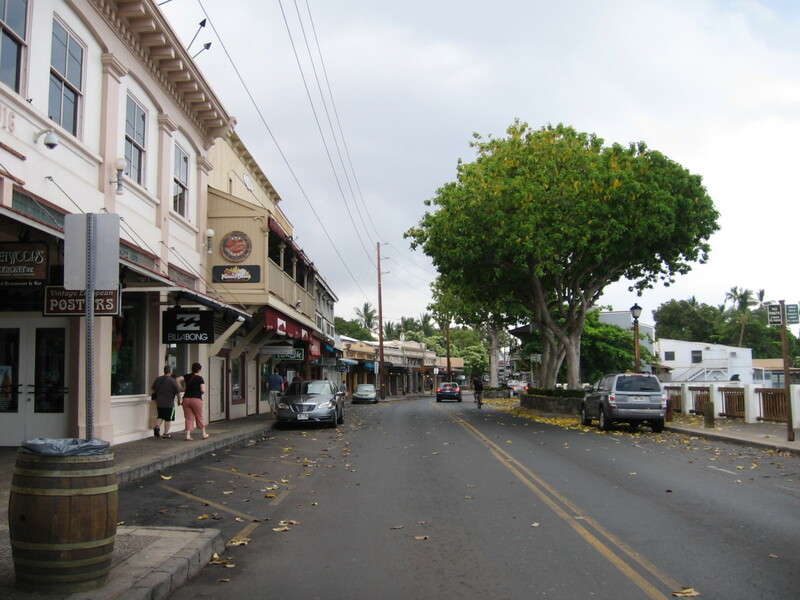 Lahaina is five miles south of Kannapali and is known for its shopping, restaurants, nightlife, harbor, and more suburban feel. It's less big hotel touristy and more like an Orange County beach town. Go a block in from the beach, and you'll find surf shacks, drug stores, and gas stations. If you want easy access to Lanai or Molokini or are a young single looking for a good time, Lahaina might be the ticket. However, most families opt to stay 5 miles up the beach and have a little more peace and quiet. A shuttle travels between the two areas, making public transportation cheap and easy. 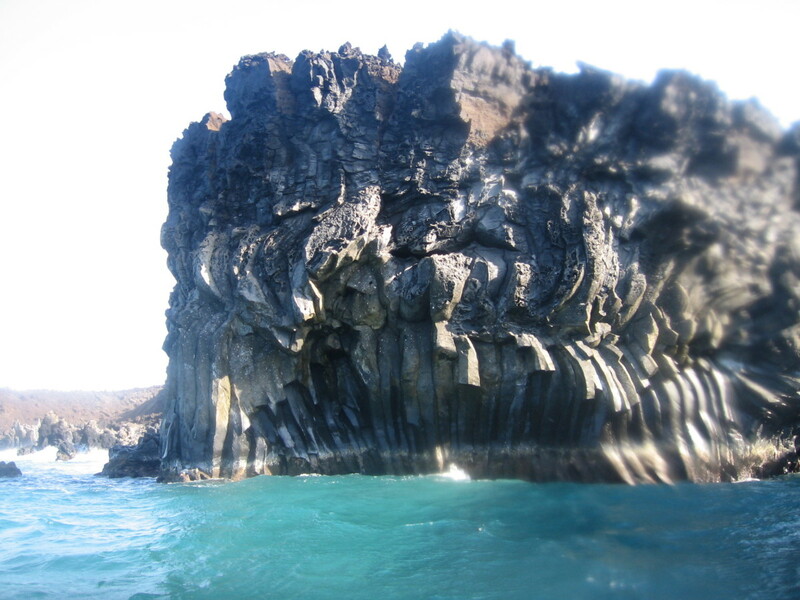 Even if you don't stay in Lahaina, it's worth a stop on the way back from snorkeling the Molokini Crater. 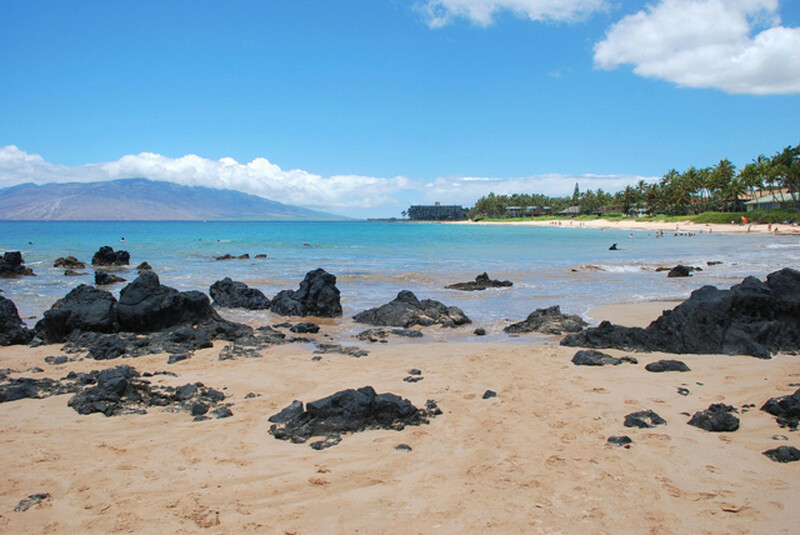 Kihei is Maui's dry, sunny side of the island, sitting in the shadow of the mighty Haleakala. Kihei is known for it's smaller hotels, cottages, condos, and more budget minded hotels. 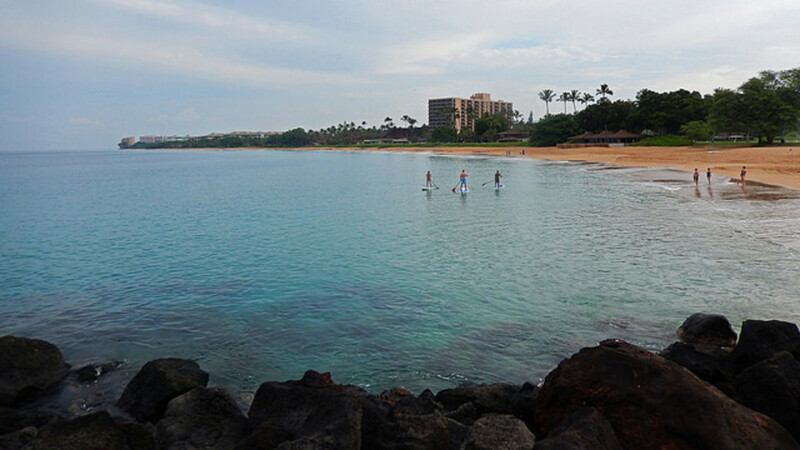 Some of the best snorkeling beaches are towards Wailea, at the three Kalama Beach Parks. The beach is best enjoyed in the morning and earlier afternoon due to a common afternoon wind that makes the water choppy. Wailea is where the wealthy come to play. It's Beverley Hills meets the beach, with celebrity owned mansions, the Four Seasons, and the famous Grand Wailea. 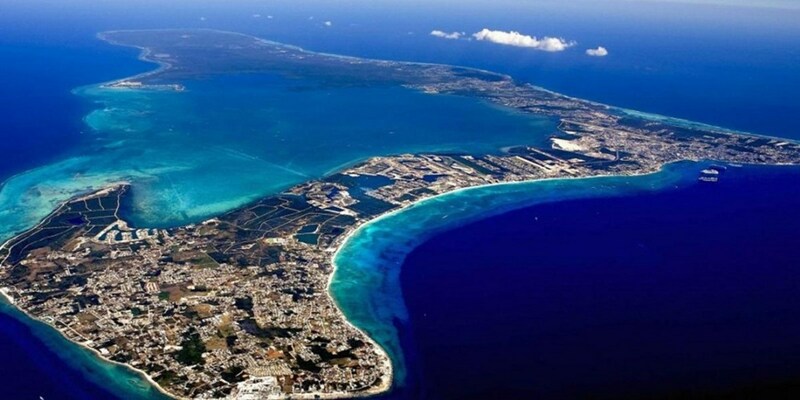 The beaches are tucked away into cute little coves and offer phenomenal diving and snorkeling. If you want to play golf until the sun goes down, then run up a couple hundred dollar steakhouse bill, Wailea will be the perfect vacation destination for you. Kahului is where you will fly in from the mainland or another island. 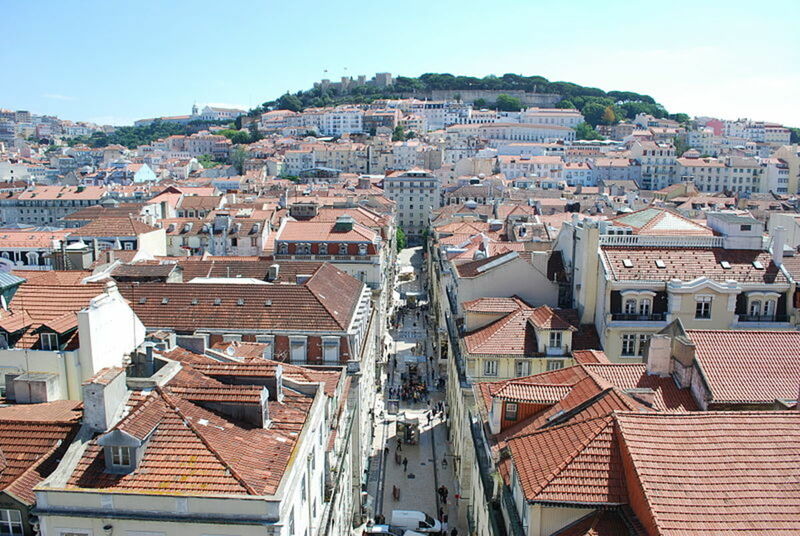 It is a big city with shopping malls, a whole foods, a Walmart and an older historic district. Some of the neighborhoods start to look inner-city, so be discerning if you decide to stay on this side of the island. Most tourists head to the South and West ends of the island and avoid staying in Kahului. 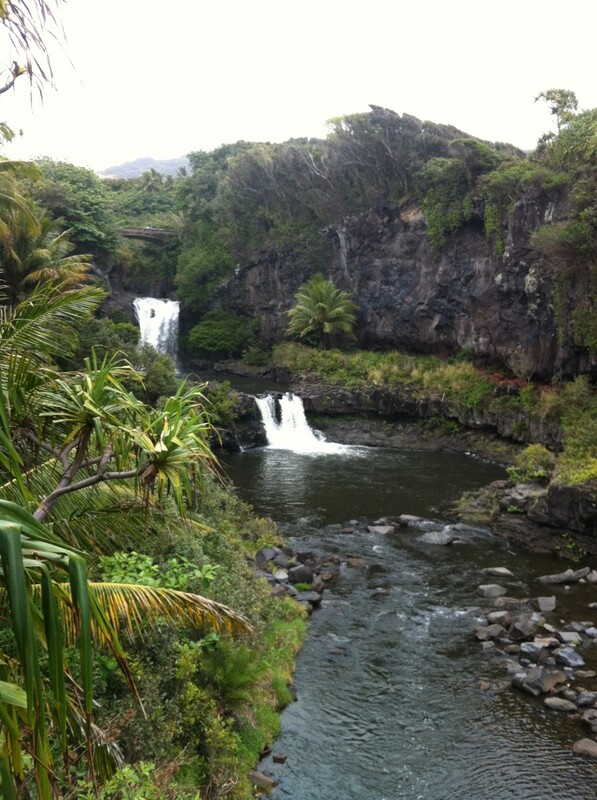 As you move towards Hana, you will hit a quaint surfer town, Paia. 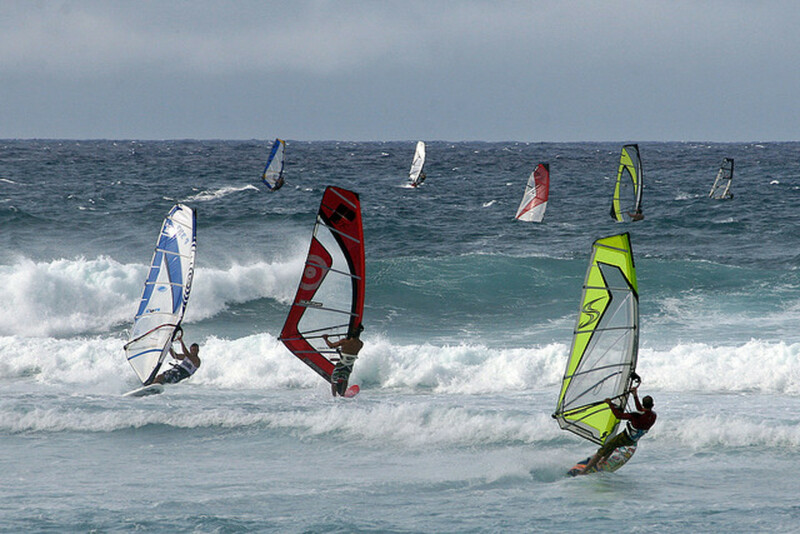 Watching all of the windsurfers brave the northern winds, is worth a glance on the way to Hana. The Road to Hana is spoken of among Maui travelers as if it is a sacred journey. The Road to Hana is 42 miles each way, 629 Curves, and 59 bridges. The areas you pass through are unincorporated and full of waterfalls, small organic farms, exotic plants, and small villages. There are a few hotels in Hana, but not much else. For someone wanting isolation and a more authentic Hawaiian experience, Hana might be their cup of tea. Hana is extremely isolated from the rest of the island, making it difficult to see the island's other attractions if you stay here. Most rental car companies dissuade you from continuing on from Hana because it quickly turns into an unkempt dirt road, making it difficult to loop the southeast end of the island. Since most people stay in the South and West ends of Maui, you will need to make arrangements to get to your hotel. Even if you plan to stay at an all inclusive resort, at bare minimum, you will need something with wheels to take you about 30 miles to the other end of the island. Although public transportation is available, having your own rental car gives you the freedom to explore the island at your own pace. 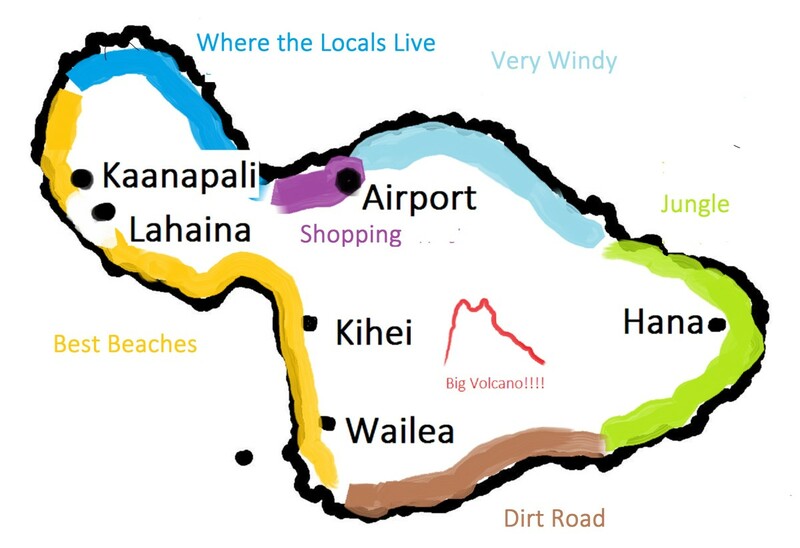 Speaking from personal experience, I put 500 miles on an SUV driving between the beaches, up Haleakala, the Road to Hana, and to the various tourist destinations. The money I spent on a rental car would have equaled the amount of money spent on tours to those places, so cost wise, it was the same. I originally reserved a cheap economy car, but upgraded to a Ford Explorer at the rental counter, which was the best decision ever! Having a high off the ground SUV made the drive to Hana a much better experience because it enabled me to see the narrow roads better and made me more able to pull up onto the shoulder to let other cars pass. The road is often not wide enough for two cars to pass, making it necessary, and polite to pull off the road. 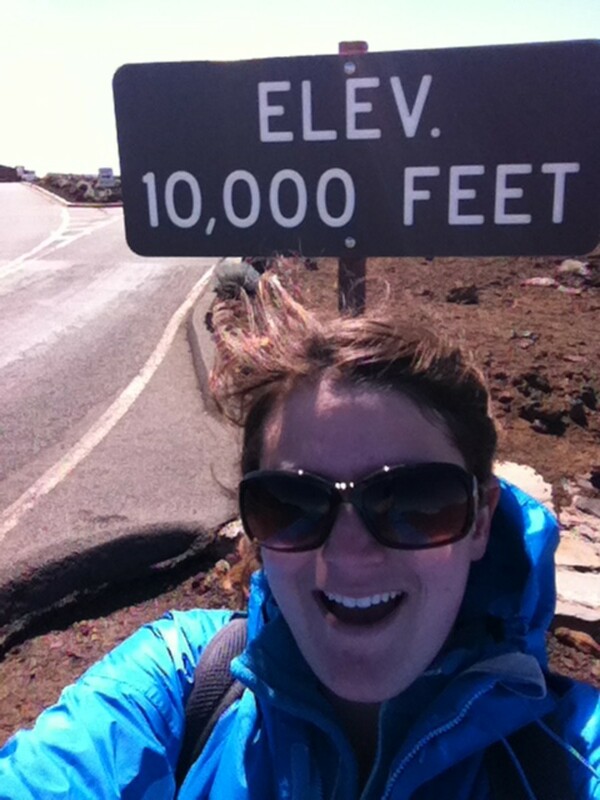 Having the extra power of an SUV made the trip up Haleakala an exciting experience. Prices are constantly changing, but you can currently rent a small economy car from Budget for $118 for five days. That price may not include taxes, cleaning fees, or gas charges. Prepare to spend anywhere from $100-200 for an economy car and $400-500 for an SUV or luxury car. Take into account that you may have to pay to park the vehicle at your hotel and the places you visit, and that gas on the island can be more expensive than the mainland. Maui has several private shuttle companies that will take you from the airport to your hotel, but since they know that you don't want to walk 30 miles, it does come at a price. Maui does have a very good bus system that will take you most places along the Southern and Western ends. It costs $2 per ride. One thing to consider, when making the choice between public transportation and renting a car, is whether or not you feel comfortable waiting at a bus stop late at night. Some of the resorts are far enough from the restaurants and nightlife, that you may have to travel a few miles to get to all of the action. Unless you're trying to do Maui on an extremely strict budget, renting a car is the best option to optimize your time and experience. If you plan on planting yourself in Kaanapali for a week and not see anything else, then you can get by without a car. There are plenty of places to explore on Maui where the bus doesn't go, and you may find that your favorite memories where of finding hidden gems off of the tourist track. Lahaina is a generally safe area, but can get a little sketchy at night. Stay on Front Street with the other tourists if you are traveling alone. At night, stay away from the Banyan Tree near the harbor if you don't want to be asked if you want to buy drugs. It can get a little dark and creepy in the park. Hydrate! Maui is hot and humid, so be sure to drink plenty of water and electrolytes. Bring water with you to the beach. Plastic water bottles are not sold on Haleakala, so bring your own reusable bottle. If you plan on scuba diving and driving up Haleakala, plan those activities carefully. Always keep a minimum of 24 hours of time between diving and traveling up the mountain. If you have any questions about going to altitude after diving, the Diver's Alert Network is happy to help. Hawaiians are very friendly people, but please respect them and their property. Always clean up after yourself and stay off of private property. Please respect no trespassing signs. There is an unspoken code of conduct when travelling the Road to Hana: If it is safe to pull over, try to give the right of way to other drivers and always thank those who pull over for you with a hand wave. Be kind to other drivers and they will be kind to you. Keep in mind that locals use this road to commute home, so be respectful! Need Some Ideas for Adventurous Activities to do on Maui? Have You been to Maui? 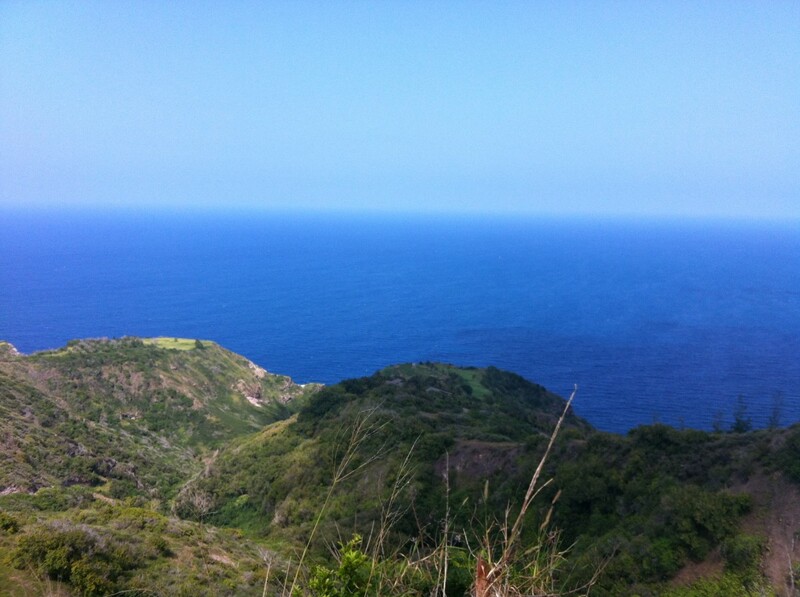 Which side of Maui do you like to stay on? What did you do for transportation? Near the mall area didn't seem too bad. I was planning on staying at a youth hostel deep into Kahului and there were tons of bad reviews of the area. If you're going to live there, you will learn which streets to stay off of at night. I was mostly talking to the touristy crowd who probably will be more comfortable on the other side of the island where the beaches are nicer and it's not so urban. Edward, Oh man am I jealous! I'm glad you had a great trip! I'll have to try the zip-lining next time. We thoroughly enjoyed a relaxing week in Kihei. 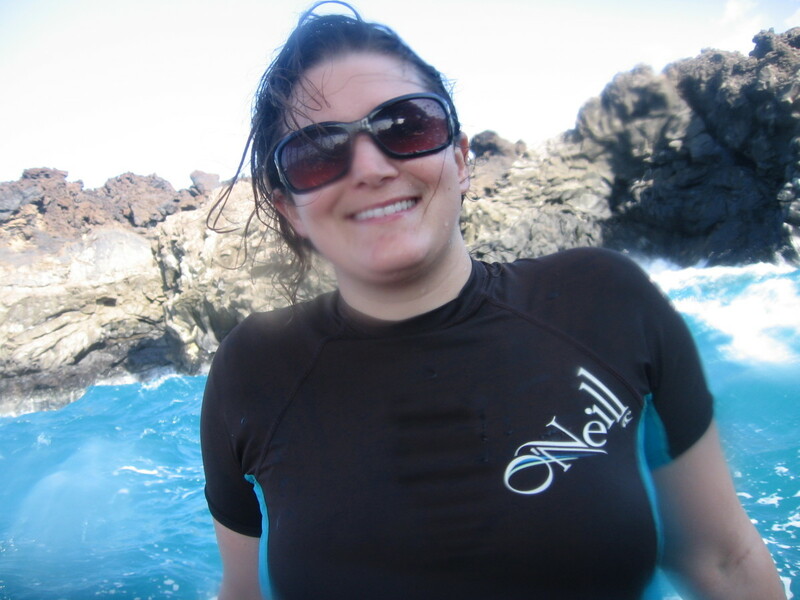 Shorediving and snorkeling at Ulua Beach was wonderful and the scuba diving at the Molokina Crater was a colorful and memorable dive experience. Zip-lining on Haleakala was fun. We had a great time and hope to return in 2016! I had no idea Kahului was like that! IBS Cosmetology School is in that town and I'm thinking of attending. Are there good parts of Kahului or should I just stay away? Wowwww ..... you gave me very good information. Thanks we are going to maui in october this year. We from Holland. It Will be a long journey. We are having fun already. Were are staying in laihaine. Hello, Mauian here. 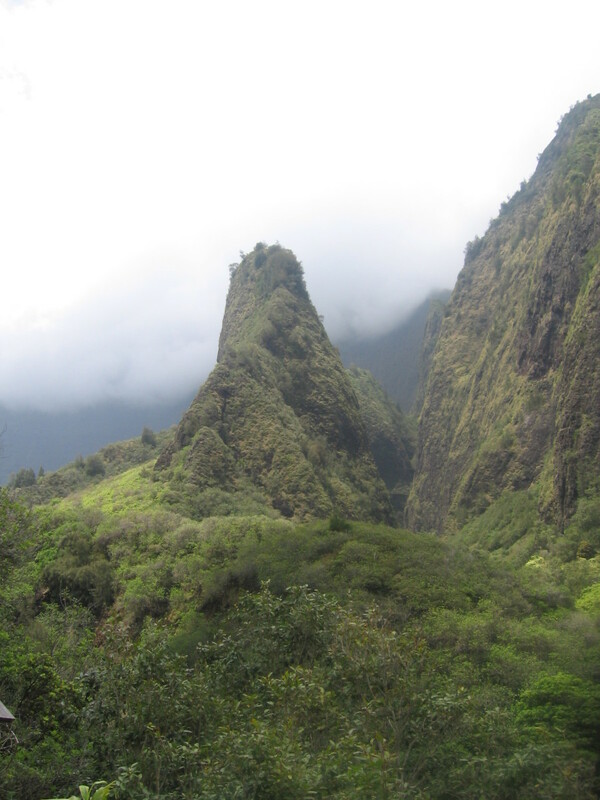 Just so you know, it's 'Iao Valley, *not* Lao. And a little bit of history - for those who don't know, 'Iao is where King Kamehameha united all the islands of Hawai'i under his rule. It's a very sacred spot! Jen, you're in for a treat! Maui is fantastic. It's called Blue Water Rafting company. 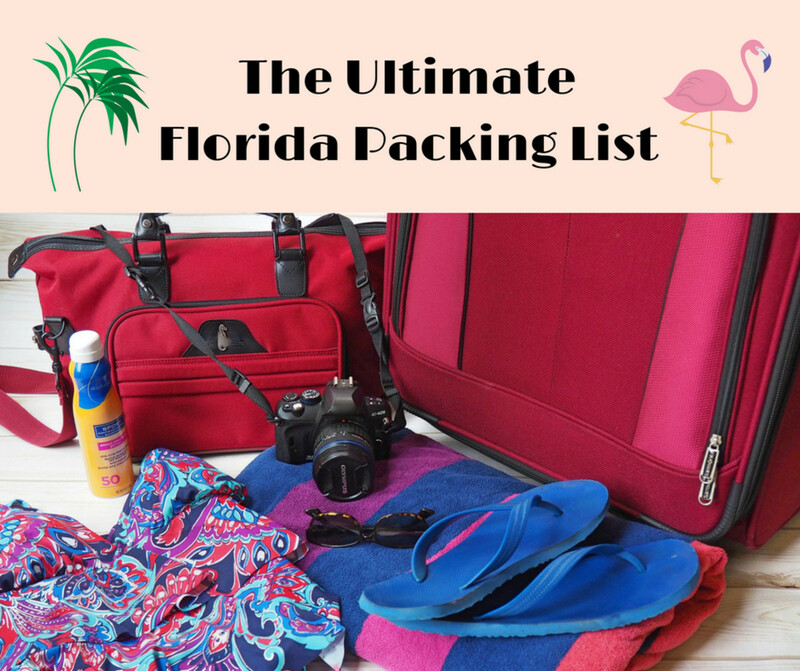 This time of year, you probably won't need to reserve it before you leave for your trip. It's very well known on Maui and they have brochures in most of the hotels. 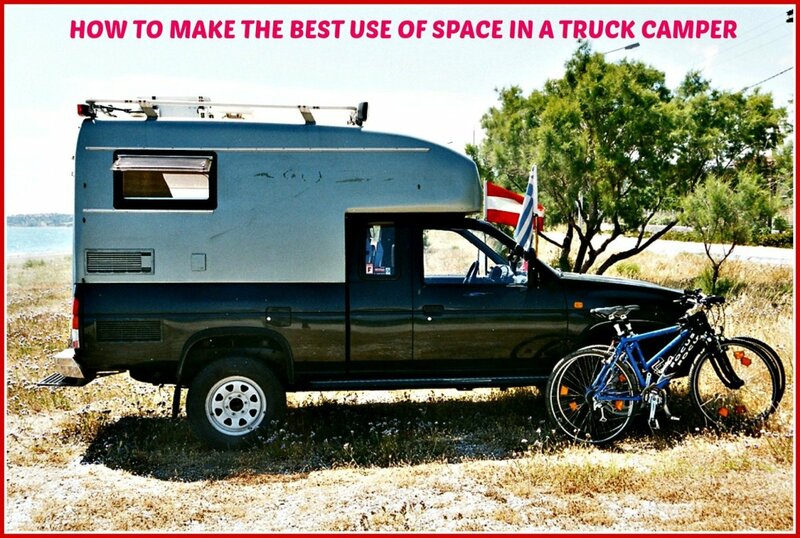 They have several different options for short and long trips. 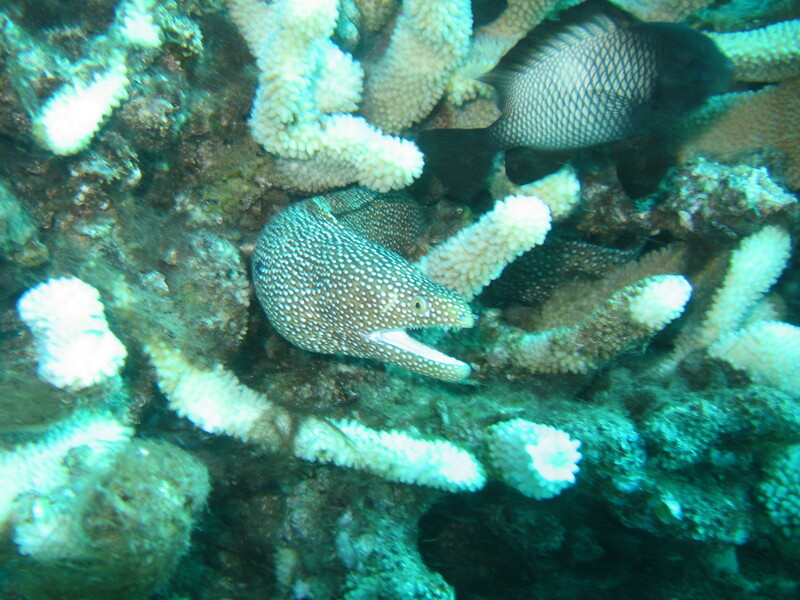 Some of them include snorkel adventures. They cost about $100 for a 3 hour trip; something like that. I'm sure they have current prices up on their website. im really interested in the water rafting, can you give me some more info?! 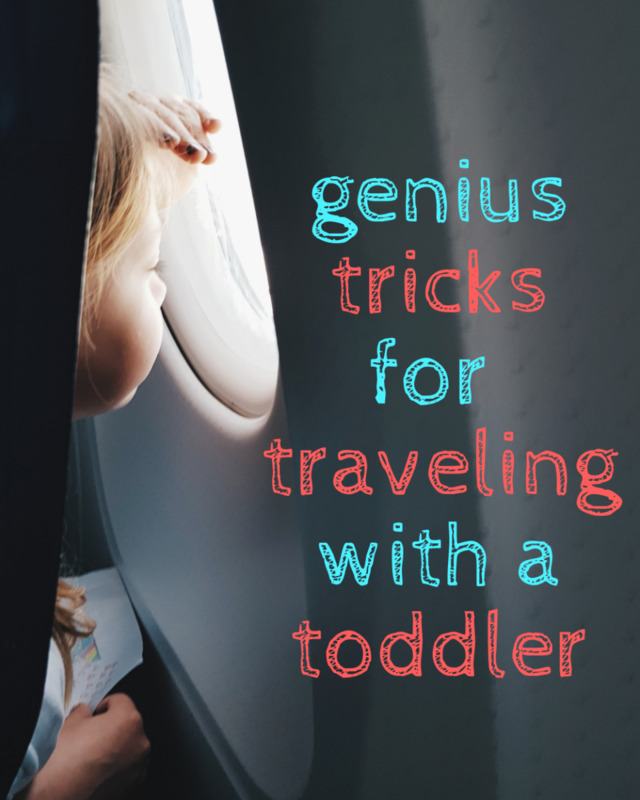 I'm going to Maui in 16 days and reading this was super helpful!! Voted useful and interesting :). Thank you for using your personal experiences as a guide for this hub. Yes Europe is nice. I've lived in South Africa and USA too. Love travelling :-) still so many places I want to see! Enjoy life, thanks for reading! I hope you get to go someday. Living in Europe has got to be amazing. I could write volumes on all of the amazing places. Bill, if I may paraphrase Dory the fish, "Just keep writing, just keep writing, just keep writing." I hope that your writing soon allows you to travel. There are so many amazing places on this planet! There are some eager readers waiting for your books so success is on the horizon. Quality work always pays off! Jen, what I need to know is where is the money to take this trip??? I've never been to Hawaii. If my novel doesn't sell I'll never get there. Sigh! Well, if I do go, I'll have your great hub to guide me. Thank you!